Majestic AMP4500 is a 4x 55W rms Marine Amplifier that is bridgeable 4/3/2/1 combinations, and is designed for those looking for something with some serious power and yet reliable enough not only for the Harsh Marine environment, but also handle the sand, dust, dirt of the tough outback. 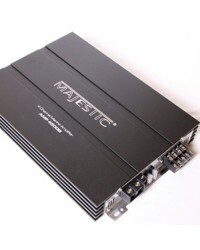 The majestic AMP4500 has been designed for the serious sound buff, packed with features and high end technical specifications the AMP4500 can be tailored to suit most applications for any harsh mobile environment. 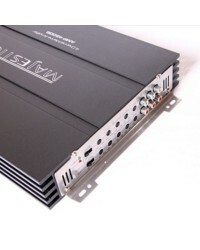 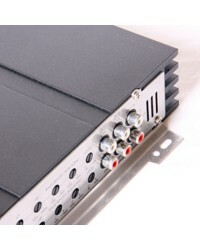 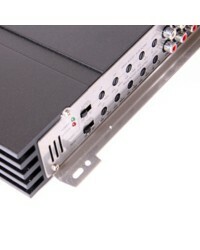 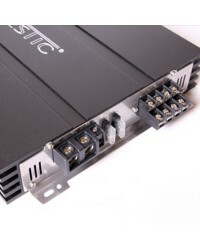 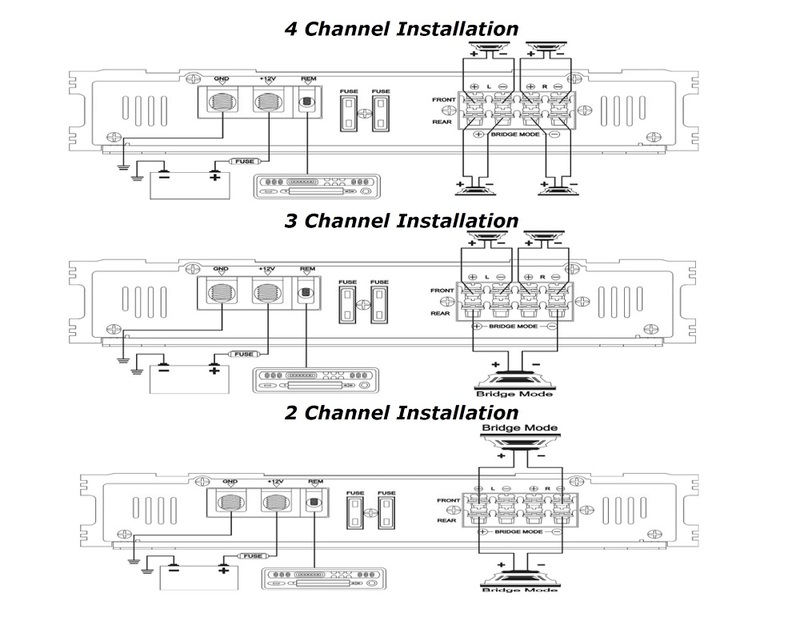 Some of the variable settings available are, High Pass Filter Control, Low Pass Filter Control, Crossover Selector, Bass Boost Control, Sub Sonic Filter Control and Level Adjustment Control, this ensures that you can customize this amplifier to get the best possible sound quality from your speaker set up.